Even though winter doesn’t officially start until today, it has felt like time to take the electric blanket out of the cupboard for a while now. In winter, just like us, cars get cold. They get cranky. And irritable. And that’s because every single panel of metal is put under pressure; every single drop of liquid in every single pipe wants to turn to ice; and batteries start choking. So, what can you do to care pro-actively for your car? Tyres are one of your car’s most important components when it comes to keeping safe on the road. Do not neglect them. We recommend that you visually check the sidewalls of your tyres every four weeks for any obvious damage – like bulges or rips (Keeeerb!!!!). When it comes to your tyre tread, the key number is 1.6mm: above, all good; below, you’re driving with illegal tyres. Damaged sidewalls, low tyre tread or wrongly inflated tyres could mean a fine up to £2500 and three points on your licence. You do not want that, folks! Batteries can be put under a lot of stress in winter, due to extreme temperatures. At least we don’t have the same issue in summer! Although batteries can now last up to five years, we would still recommend you change them every three years. Definitely much cheaper than having to send for ‘Recovery’ in the freezing cold, on Christmas Eve, knowing the turkey is getting cold and the cat is eyeing the black forest gateau! 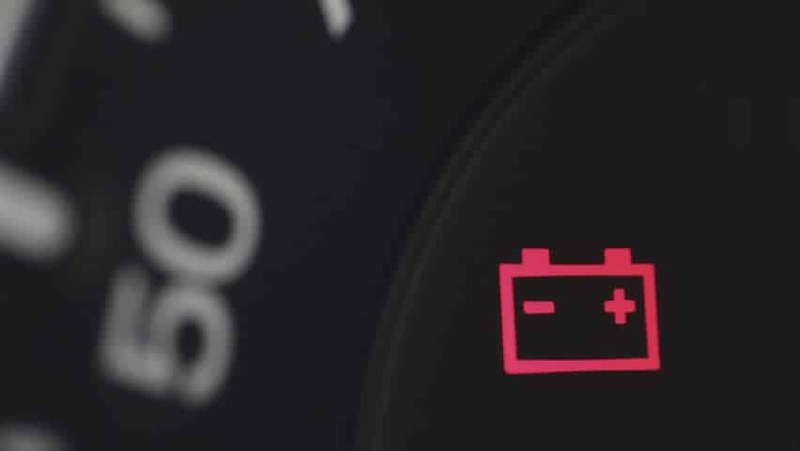 A failing battery will also affect the fuel performance of your car. If you want to reduce the number of trips to the petrol station, make an appointment at your local garage soon. When it comes to driving, we should probably take the expression ‘spur of the moment’ out of our vocabulary for a few months. You need to be prepared. 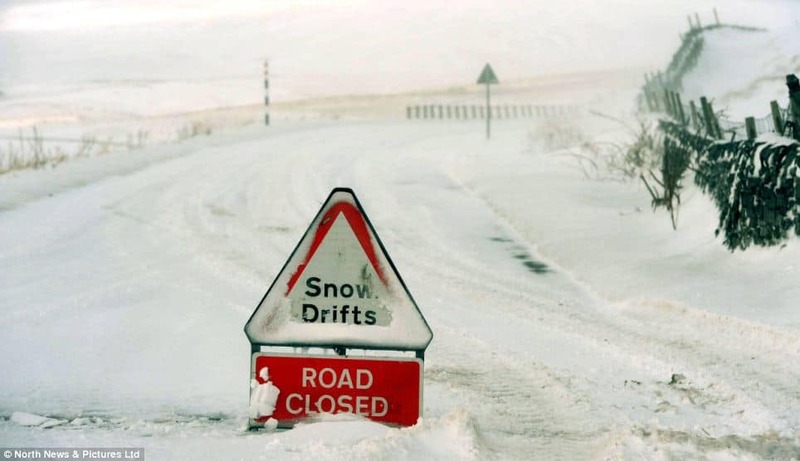 Edinburgh does not usually get snowed in but, if you are going to venture to further afield, we strongly recommend you use your boot to its full capacity. Take a torch (and batteries), take a shovel (better safe than sorry, right? ), take a hi-vis jacket (cause if you’re going to get stranded, you might as well look good). If your service date or mileage is coming up, make sure to get that out of the way before winter. Regardless, though, it is your responsibility to check the overall condition of your car. Is this good enough to survive the harsh times ahead? Check your windscreen for any chips, as the constant frost-thaw cycle might cause irreparable cracks. Check that your wiper blades are not worn. Check your lights are in good working order. 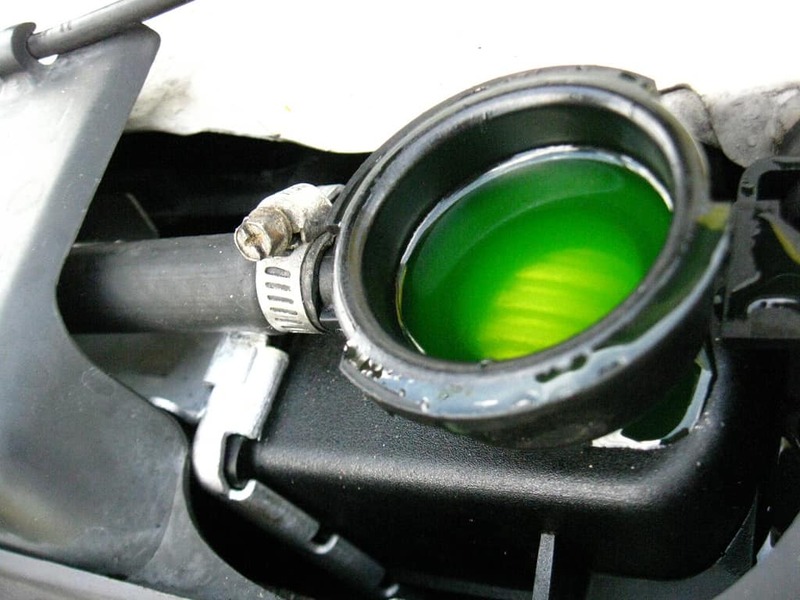 And we know that you’ve topped up your engine coolant with water throughout the year – don’t even try and deny it. But make sure you now swap the water top-up for antifreeze to get a nice mix. 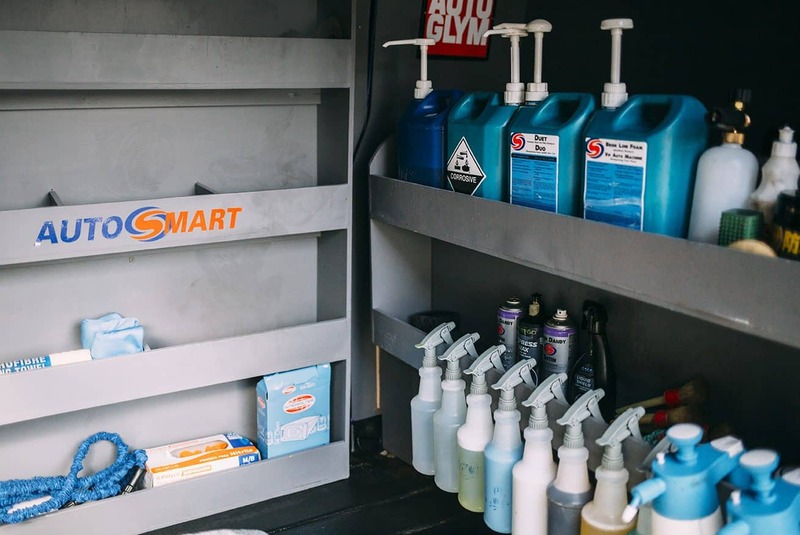 It is easy to see how taking care of the inside of your car makes sense, but it is not just vanity to keep your car looking great on the outside as well. Road grit may drastically improve your car’s grip on icy and snowy roads, but it also accelerates the corrosion of its bodywork. Getting your car cleaned regularly over the winter will help avoid a build-up of fall-out and road salt. Add a coat of wax as well and it will make life a lot harder for those impurities which stick to your paint. Think of it as moisturiser for car paint: the wax will bond with the paintwork and keep it flexible so it doesn’t crack when temperates drop, and snow and grit will slide off a lot more easily.